Computational intelligence is a group of computational models and tools that encompass elements of learning, adaptation, and/or heuristic optimization. It is used to help study problems that are difficult to solve using conventional computational algorithms. Neural networks, evolutionary computation, and fuzzy systems are the three main pillars of computational intelligence. More recently, emerging areas such as swarm intelligence, artificial immune systems (AIS), support vector machines, rough sets, chaotic systems, and others have been added to the range of computational intelligence techniques. 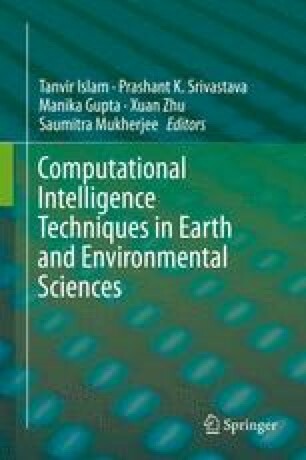 This chapter aims to present an overview of computational intelligence techniques and their applications, focusing on five representative techniques, including neural networks, evolutionary computation, fuzzy systems, swarm intelligence, and AIS.